Pulau Sibu - Malaysia... 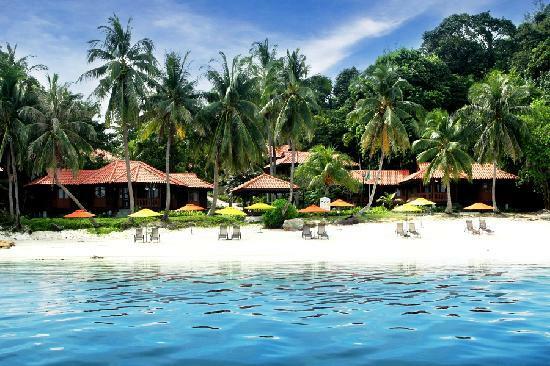 I Luv U..
Pulau Sibu is a pleasant hideaway with its lush tropical vegetation, endless stretches of golden beaches and clear blue waters. The island is also dotted with numerous sea caves carved out of rocks. The constant pounding of the sea during the monsoon season has given the island a beautiful yet rugged appearance. There are facilities for scuba diving, snorkelling, windsurfing, sailing and angling. Visitors can go for a hike through the jungle leading to unspoilt mangrove swamps or visit the kelong, or jetty, where anchovies are caught. Alternatively, head for the kampung, or village, to get a first-hand look at how coconuts are smoked to make copra. You can catch a boat ride to Sibu Island from Tanjung Leman jetty, south of Mersing. From Mersing town, travel south along the Mersing–Kota Tinggi (Highway 3) trunk road for about 44km and turn left. The road passes through an oil palm plantation, and is narrow and winding in certain parts. From Johor Bahru, head for Kota Tinggi town. From Kota Tinggi town, travel north on the Kota Tinggi–Mersing trunk road (Highway 3) for 48km and turn right to the same junction mentioned above. 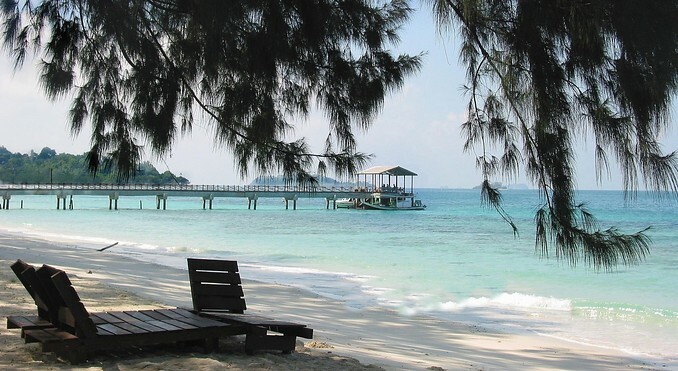 Pulau Sibu is about a 20- minute boat ride away from Tanjung Leman.